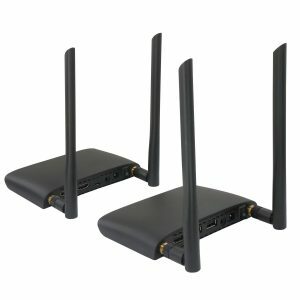 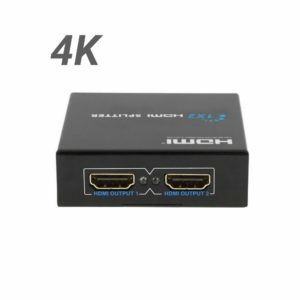 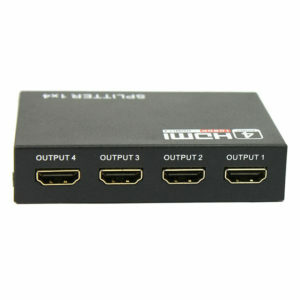 Do you need to hook up several monitors to one DVR Output? 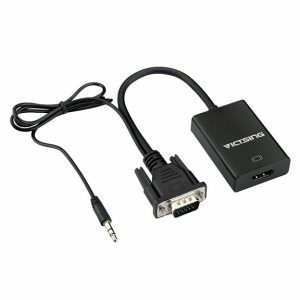 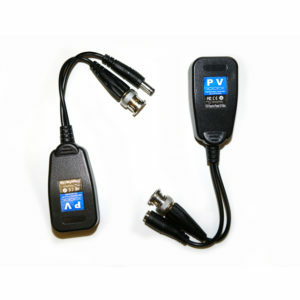 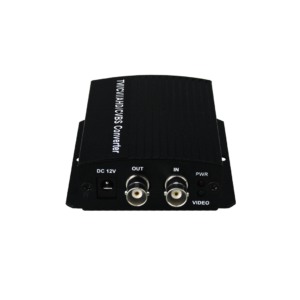 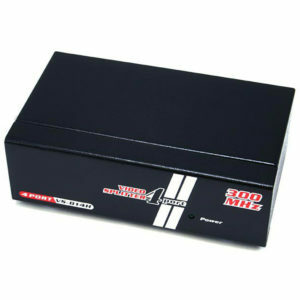 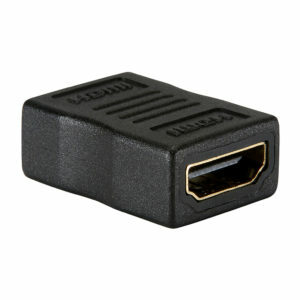 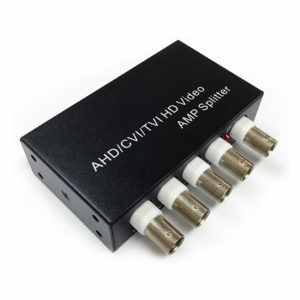 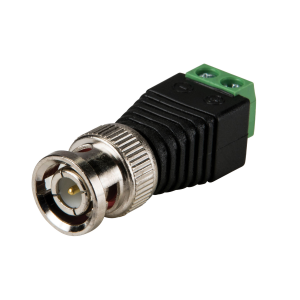 Our Video Splitters can split an HDMI or VGA signal out to several monitors from one DVR or NVR. 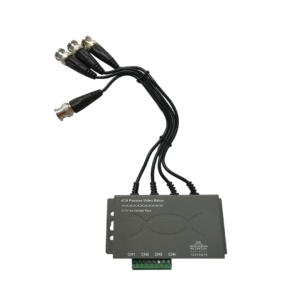 Video converters and adapters can make your CCTV Installation more cost effective by allowing you to use legacy cabling and output signals. 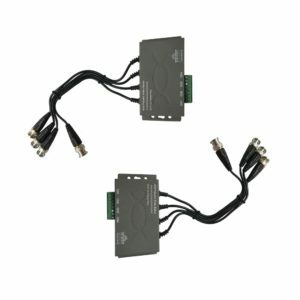 Check out our line up of CCTV Video Devices.